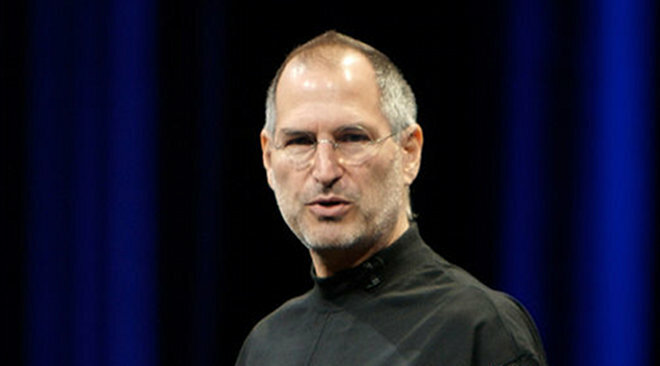 Steve Jobs has been granted medical leave of absence from Apple, it is reported. Jobs will reportedly stay on as CEO, with COO Tim Cook taking over day-to-day responsibility for running of the company. While exact details are unclear at present, the news comes almost exactly two years to the day since Jobs last had medical leave for what turned out to be a liver transplant. Further news is currently unavailable, and given Apple’s strict secrecy and Jobs’ own preference for personal privacy, we may not see any more official news for some time. The news comes as Apple is expected to announce a new publishing model for iPad magazines and newspapers headed up by The Daily and a little something called the iPad 2 within the next few weeks. Expect Tim Cook to now head up those launches. 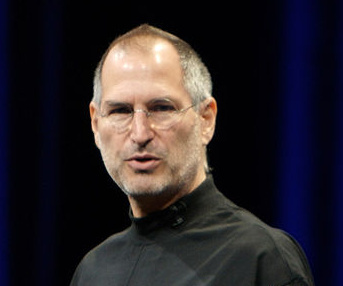 Read: What does Steve Jobs’ medical leave mean for Apple? Read next: What does Steve Jobs' medical leave mean for Apple?